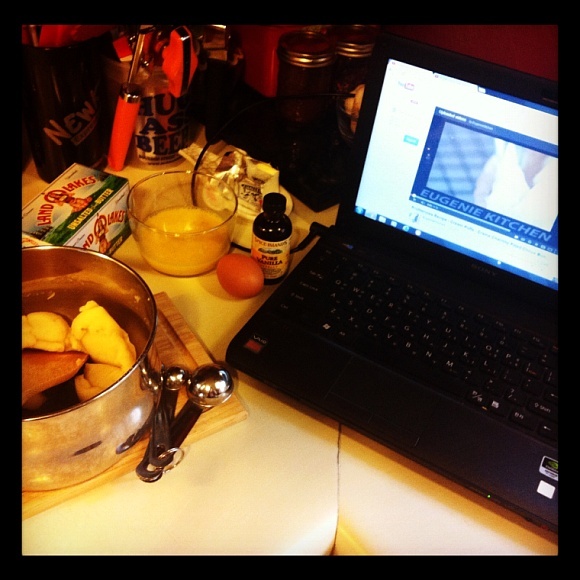 Home Kitchen Diary	Last Week What I’ve Been Cooking & Eating! Last Week What I’ve Been Cooking & Eating! 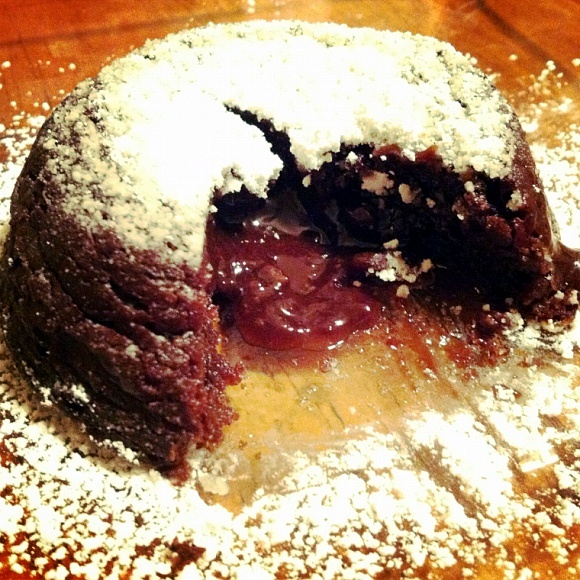 Enjoying molten lava cake! 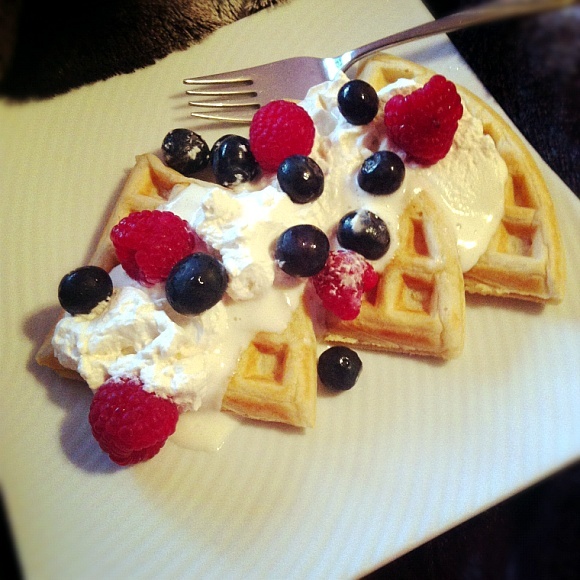 ♥ Ahhh, delicious!! Thank you EugenieKitchen for the recipe!! Lunch! 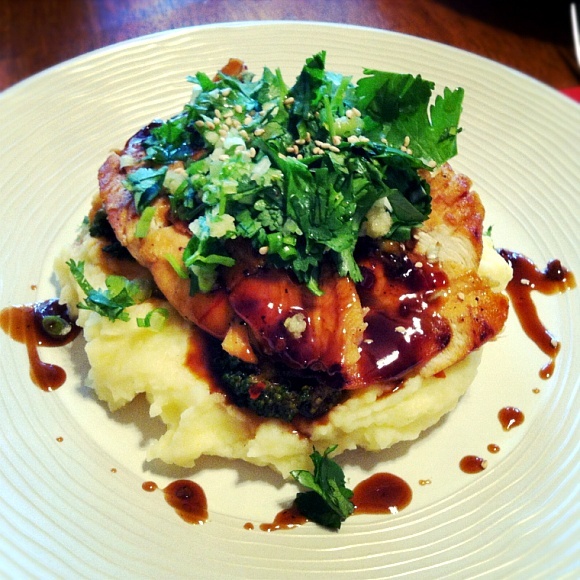 mashed potatoes, pan fried chicken breast with spicy soy, broccoli and green mixture. My first profiteroles!! It turned out a little under done, but still pretty good! 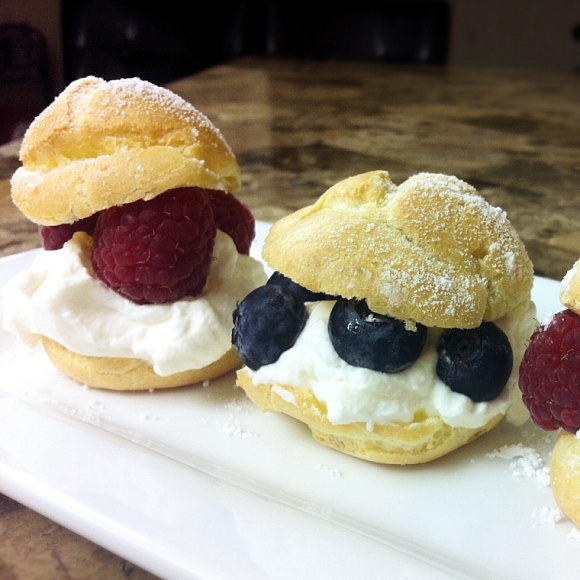 My personal home pastry cooking class – EugenieKitchen! What did you guys most enjoyed last week?! Cold Day, We Need "Heart Warmimg Food"! !